What is Heating, A/C & Ventilation Design? 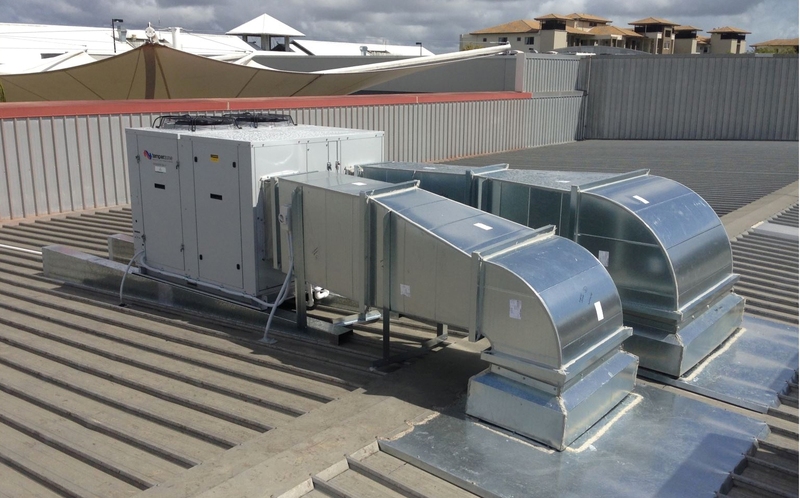 The main purposes of a Heating, Ventilation, and Air-Conditioning (HVAC) system is to help maintain good indoor air temperature while also providing adequate ventilation and air filtration, ensuring the quality of the air in your facility. HVAC systems can consume a great deal of energy so the choice and design of the HVAC system is very important. K2D Consulting Engineers is experienced in designing high quality and efficient heating, air conditioning and ventilation systems. Let our award winning engineers design a quality system that will ultimately save you money while efficiently providing an indoor air quality that is maintainable, cost-effective, and enjoyed year round. Our team of trained Engineers and contractors have detailed knowledge and depth to aid in CA services.